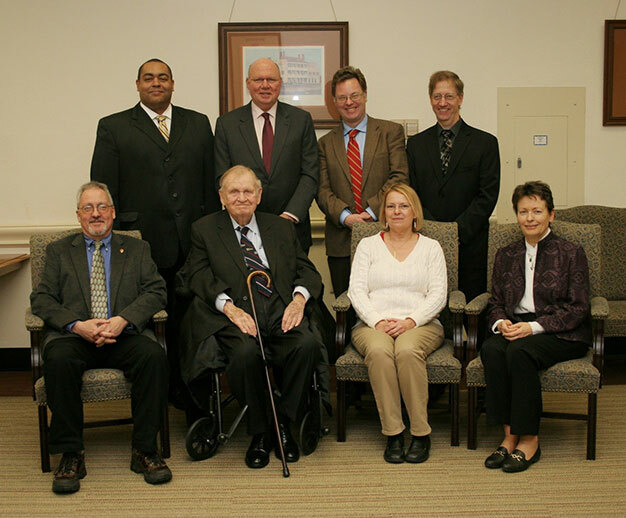 The Tennessee Great War Commission expresses its sadness for the passing on March 5, 2017 of one of its beloved members and Legislative Liaison, Senator Douglas Henry. Born on May 18, 1926, Senator Henry was the longest-serving member of the Tennessee Legislature, representing the 21st district. These pictures were taken by Dr. Stephen D. Carls during his and Dr. Alice-Catherine Carls’ visit to the Verdun battlefield in the summer of 2015. Clicking on a picture will bring up that picture’s caption. on the battlefield of love. This joint venture between the University of Tennessee at Martin and Union University was led by the husband-wife team of Drs. 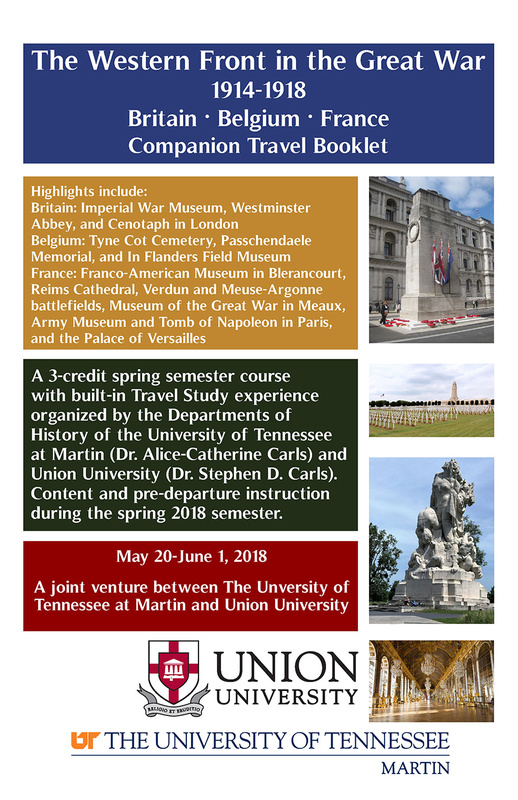 Alice-Catherine Carls (UTMartin) and Stephen D. Carls (Union University). This trip was an opportunity to commemorate the centenary of the Great War (1914-1918). UTMartin students were the first recipients of the Coleman Family Legacy Scholarship. We wish to thank Martha Edinger for her generous support of UTMartin History Majors.